I am totally fascinated by colour. Try as I may, I could never imagine living in a world that has no colour in it – even if it black or white, it is still colour. Everything we can see has a colour, everything you feel has colour, everywhere you go involves colour. Around us, in our homes, at work, in nature, in space – it is universal. 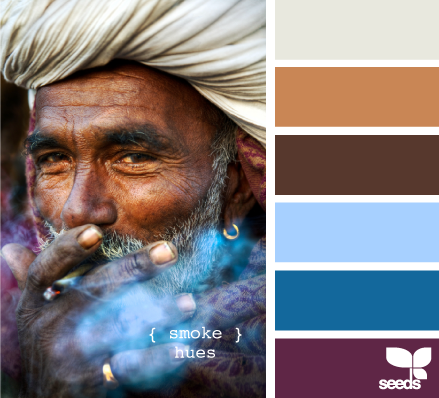 Colour is as natural to our everyday life as breathing is to our bodies. As I sat down to write this post, I decided that maybe I should pop onto the net to take a deeper look into colour – see if there is actually a definition for the word “colour” – perhaps gain an historical perspective of it. My thoughts were somewhere along the lines of: “I so take the world of colour for granted, but when was it first named “colour”. Little did I realise that I was on my way to a science lesson, covering issues of light waves, electrons, atoms, reflection, absorption, the eye and its mechanisms. A real head full of facts, but my conclusion – simply – colour is energy around us and in us. 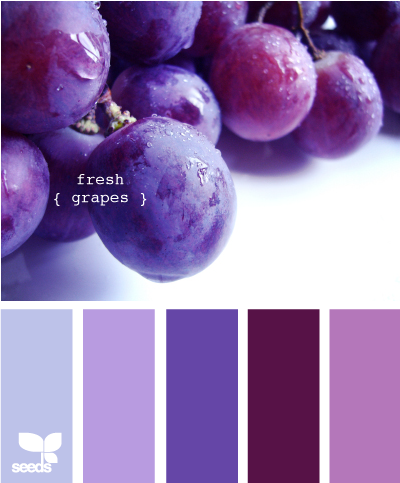 This then means that colour touches our bodies, our moods, our dress sense and the décor of the places you inhabit most – home, office, malls, gardens etc. It can either inspire us or turn us away. 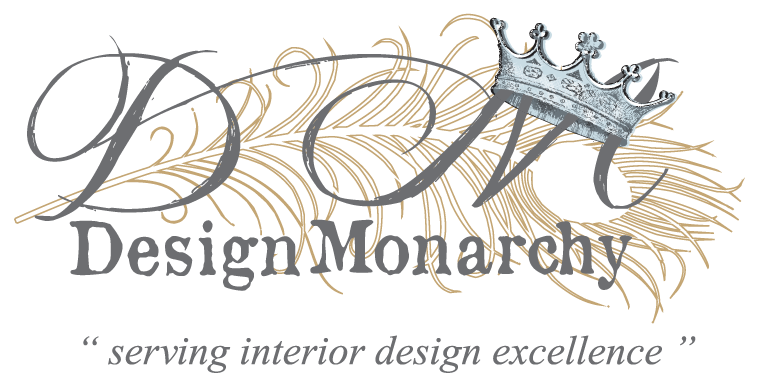 Possibly one of the very first steps to be taken when determining your décor & design style is to “Know thyself”. 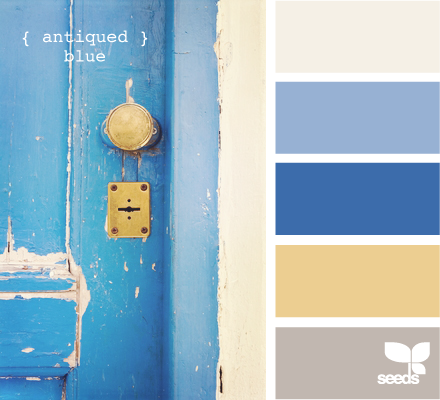 We have decided that on a regular basis we are going to look at how we can harness that energy of colour and make it work for us; How we get to know ourselves via colour and use it to bring the expression of our personalities in our homes, in our offices and in our gardens – our space. I recently met a life coach, Claudia Brandt who is very involved with colour, from the point of view that she uses a personality assessment tool called Personality-abc. Personality-abc identifies three basic human behavioural patterns and uses three colours to represent them. These colours are Red (people with strong leadership qualities); Yellow (us very warm, intuitive, friendly and people’s person type – like moi); and then blue (the thinkers of this world). 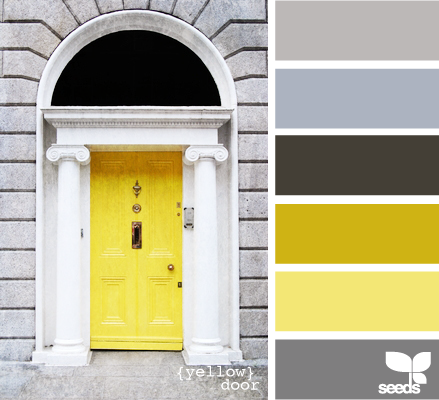 Keep an eye on this blog in the weeks to come as we assists you in ‘colouring your world’. By the way – it looks like I am a definite yellow, red, blue person. Interesting!! I am a mixture of yellow and red!! I love how you brought out the colours in the various pictures. I just don’t have an eye for that. I guess it take practice. I like how you said to decorate is to know thyself. I tend to go for the orange and red in my house. Very interesting…thanks! Hey Kelly! 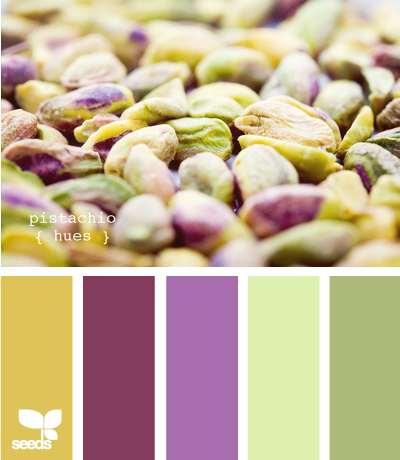 Those lovely colour images are from a website called Design Seeds. 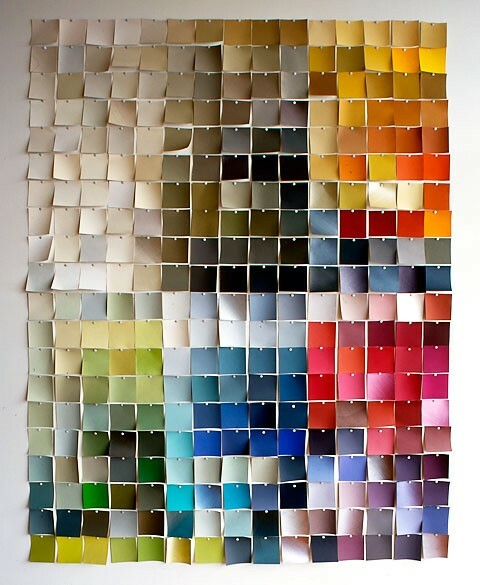 They take photos and then colour code them – beautiful hey, it’s page upon page of inspiration. Thanks Vicki! 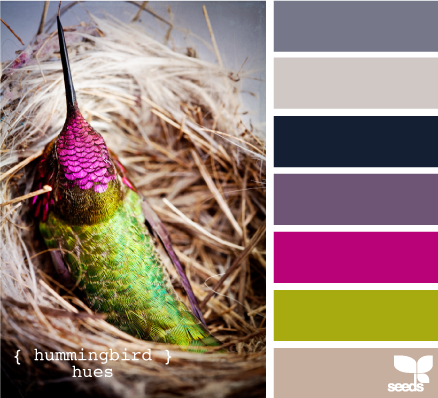 I too have become SUPER aware of colour, it plays such a great part in design and mood. I’m thinking of creating a small(er) scale version of that first image for our studio – love that.